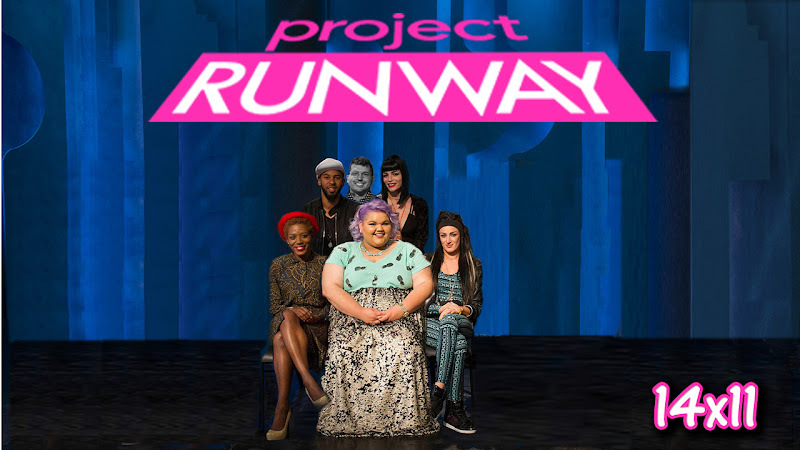 Besides the unconventional and the "show us who you are" challenges, the avant-garde is another of my favorite Project Runway challenges. In order starting at most favorite challenge it would be: avant-garde, unconventional, and "show us who you are". 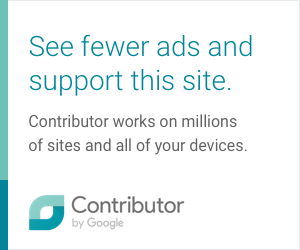 Thinking avant-garde, I know Nick Verreos has mentioned some Project Runway looks for this type of challenge that don't meet the avant-garde requirement yet they seem to get through and I happen to agree. Unfortunately in this episode, I think Kelly was the only one to hit avant-garde and Edmond did so a bit...a bit. He could've pushed it further. I know he has it in him. 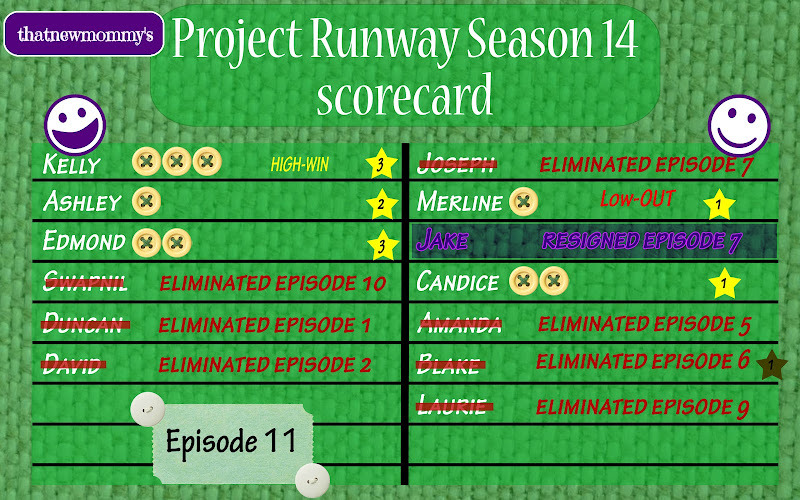 0 comments on "Project Runway Scorecard - Season 14 Episode 11: The Runway's in 3D"